God has blessed each one of us with relationships! He gives us friends, family, teachers, neighbors and tons of other people to walk through our lives with us. Our relationships are one of His greatest gifts. But let’s be really honest. Our relationships are one of our greatest blessings, but they can also be one of our biggest problems! We can have fights with our friends. Our brothers can pick on us. We can get frustrated with our parents. Our teachers can make us mad and our neighbors can hurt our feelings. God knows how important your relationships are to you, and so He wants to help you with them! 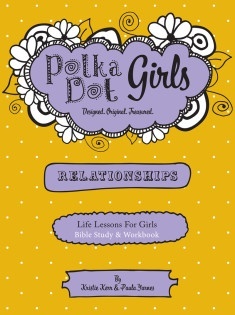 The Bible is full of instructions to help us work out all the problems in our relationships. 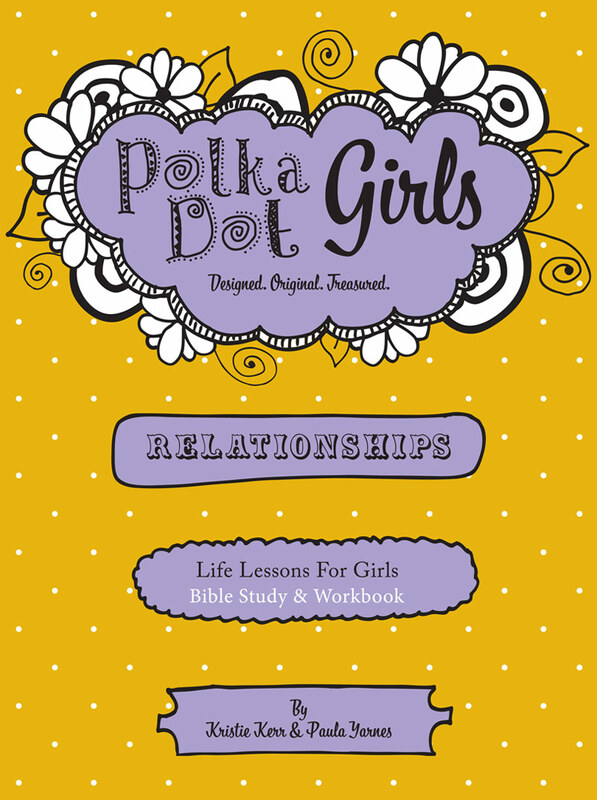 Each chapter contains a lesson with Bible verses and stories, a place for you to journal and dig deeper into your thoughts, activity sheets, crafts, a weekly challenge and more!